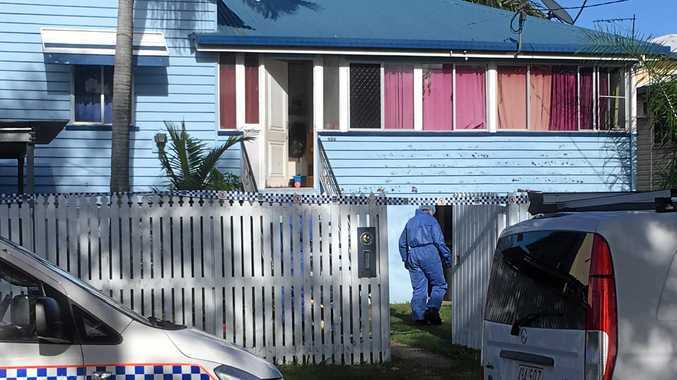 A HOME planned for the Berserker foothills has been given preliminary approval by Rockhampton Regional Council, two years after plans were knocked back by councillors. The four bed, two bathroom family home was rejected by council in late 2016 due to concerns about bushfire risk and access issues. The applicants then requested time to work on the plans and were given several extensions until the revised version was presented to the council's planning and regulatory committee today. The proposed home would be built on a 12ha undeveloped block at Frenchville, which is described as densely vegetated with steep slopes. 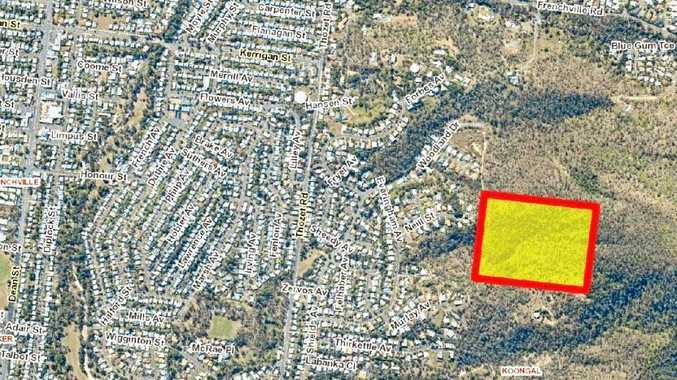 A road would be constructed along Holt St connecting the property to Woodland Dr.
Bushfire risk was again raised as an issue by councillors discussing the plans today. Councillors were told the risk had been reduced through extensive plans, including a large 'buffer zone' of cleared land around the home. Councillor Neil Fisher said there was some discussion among the community that the property may be used as a home for troubled youths. However, a council officer said the application was for a residential home only. They reassured Cr Fisher that if the owners wished to use the property for any other purpose that would trigger the need for a new application. Cr Fisher voted in favour of the development, along with committee chair Councillor Ellen Smith. Councillors Drew Wickerson and Cherie Rutherford recorded their votes against the proposal. The development will face a final vote at the table in next Tuesday's general meeting.